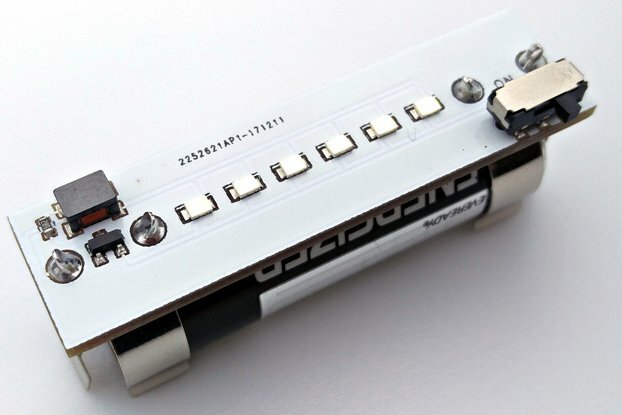 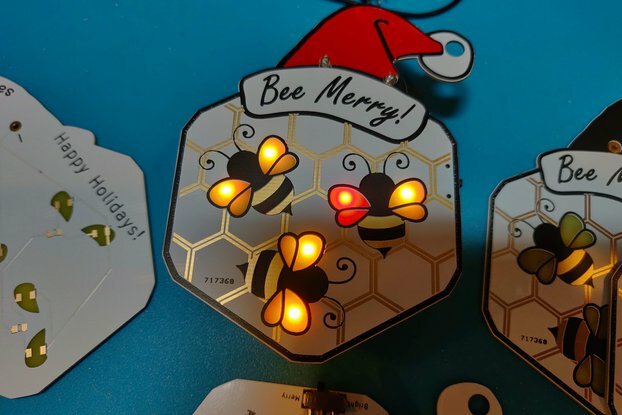 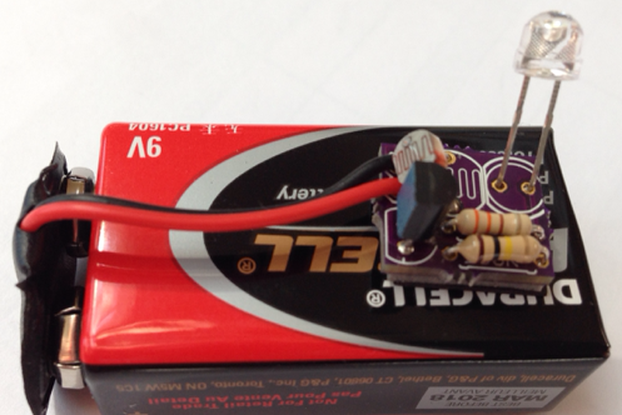 Power 100 LEDs or more with this 3AA battery pack! 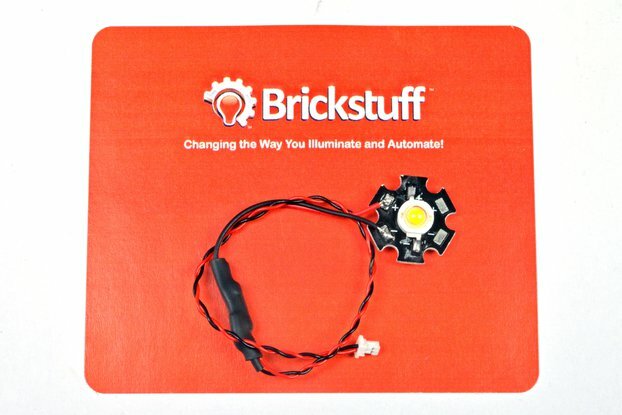 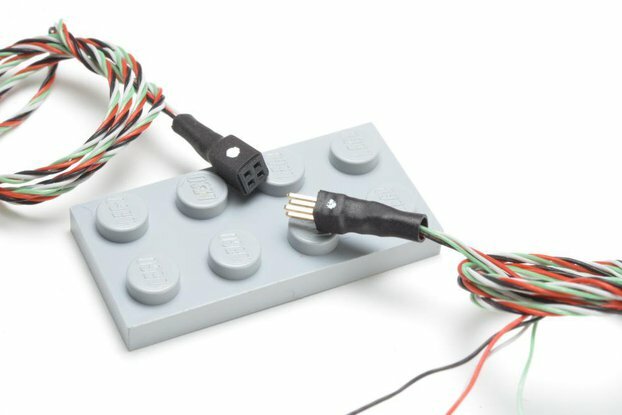 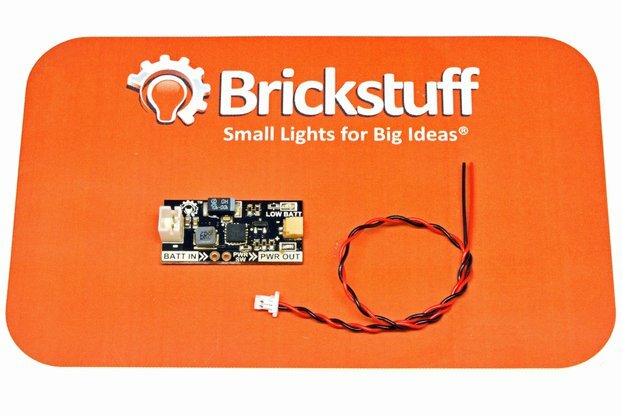 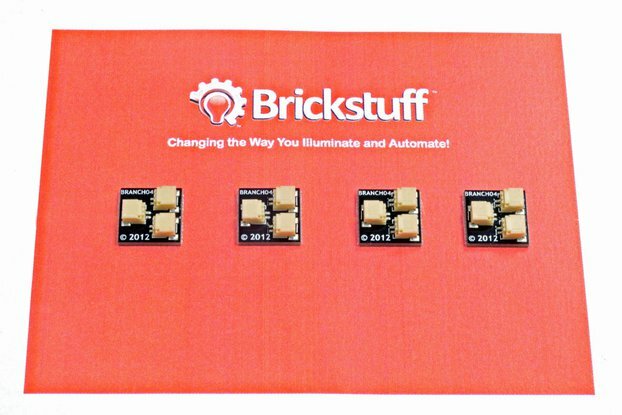 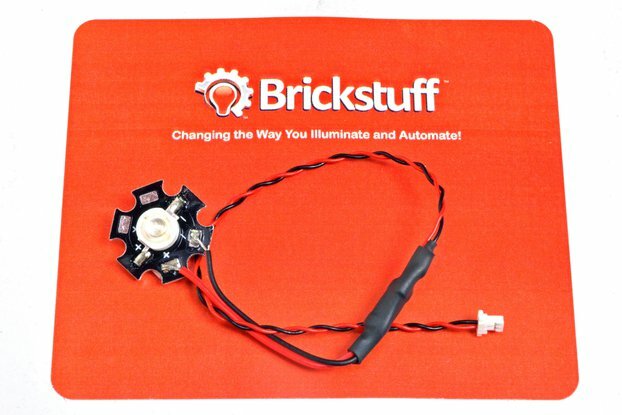 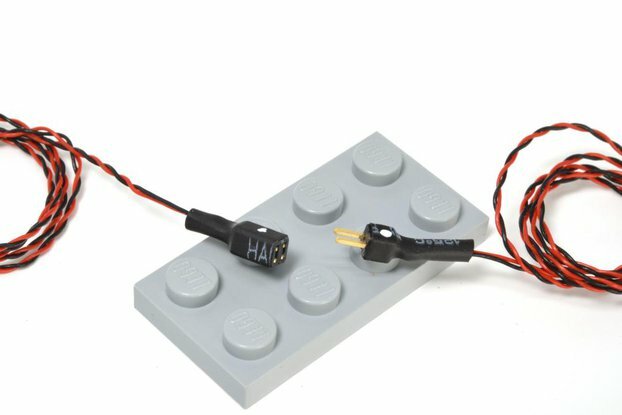 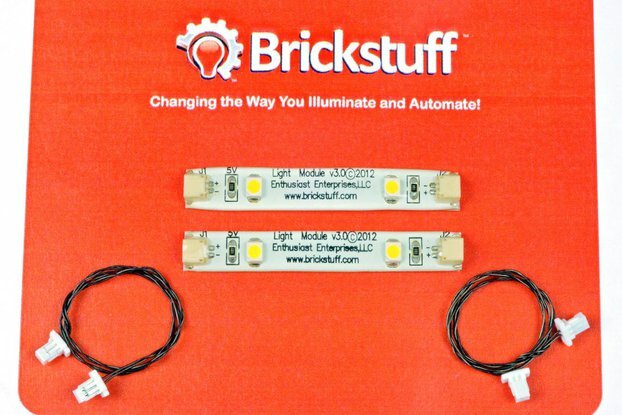 Wondering how all the Brickstuff lighting system components fit together, or wondering how many parts you need to buy to light your creation? 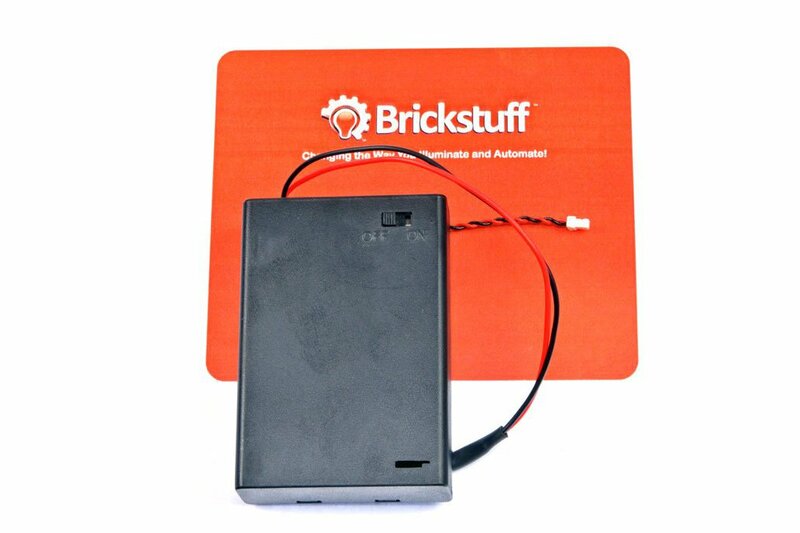 Check out the links section at the bottom of this product listing for two documents that illustrate the two main methods for wiring any creation: the Daisy Chain method and the Home Run method. 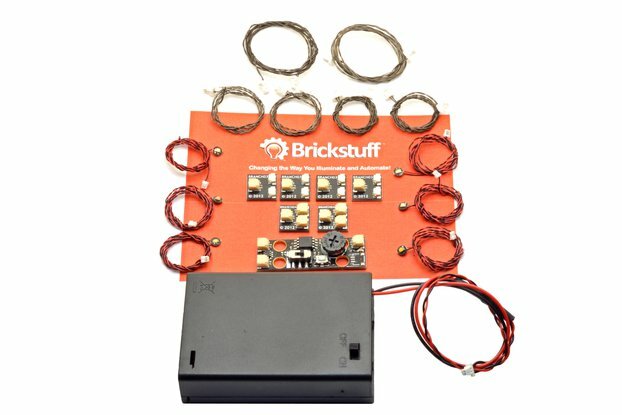 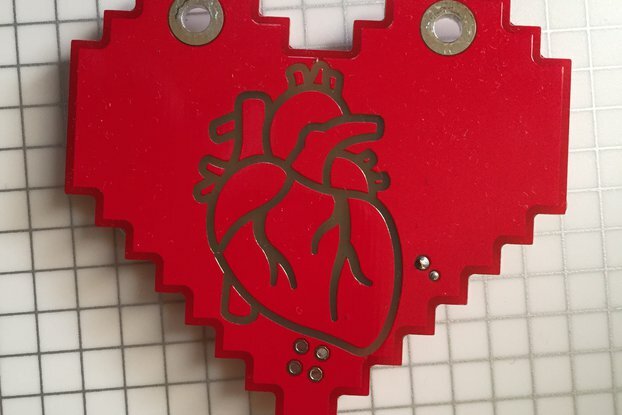 These will give you an idea of how it all fits together, so you can estimate how many (and which type of) parts you need for your project.